Prepare for a Royal Banquet. These Edwardian Dining Side Chairs would be fit for royalty. Chairs that you would expect royalty to sit on or take pride of place in a noble home can now be a grand, classy addition to your dining room. The Edwardian Dining Side Chairs are quality pieces of hand carved furniture. The Toscano design has the look and feel of a fine antique, which for your guests would be a truly unforgettably experience. 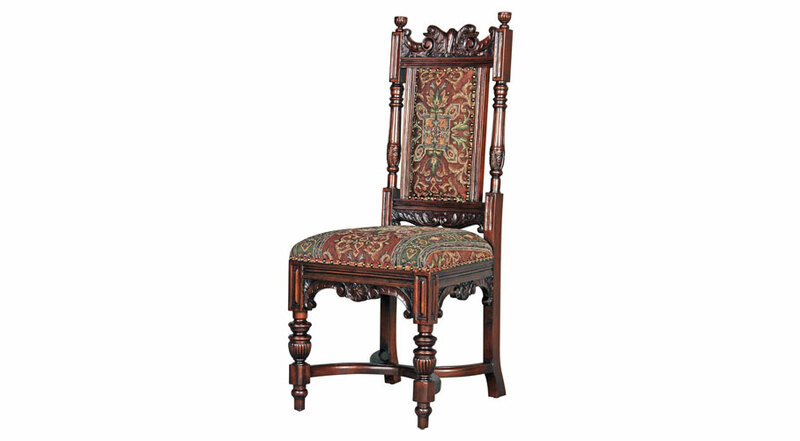 The symphony of hand carving begins with the arched stretcher and baluster legs that rise to showcase the detailed skirt and rail before this classic Edwardian chair culminates with enviably ornate urn finials and center pediment. The Edwardian Dining Side Chairs are symmetrical and masculine, boasting incredible details and a hand-rubbed mahogany finish. The cushioned seat is upholstered in luxurious jacquard fabric which creates a classic royal look. With all of this class in your dining room, you will have to think carefully of who you invite round! 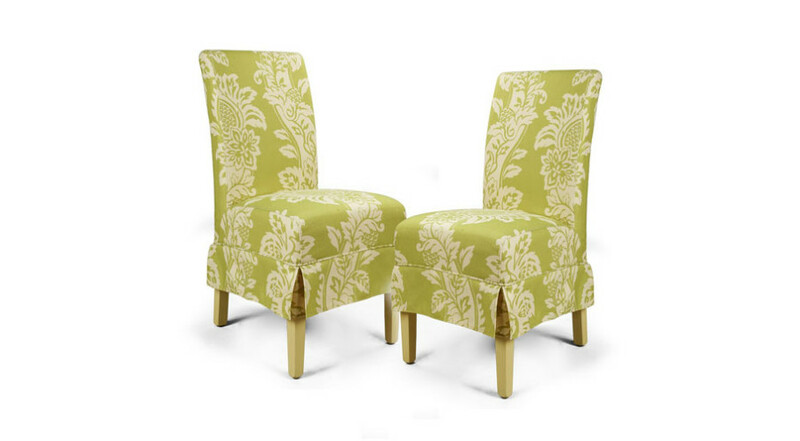 Add elegance to your dining room with the Janelle Tufted Fabric Dining Chairs. 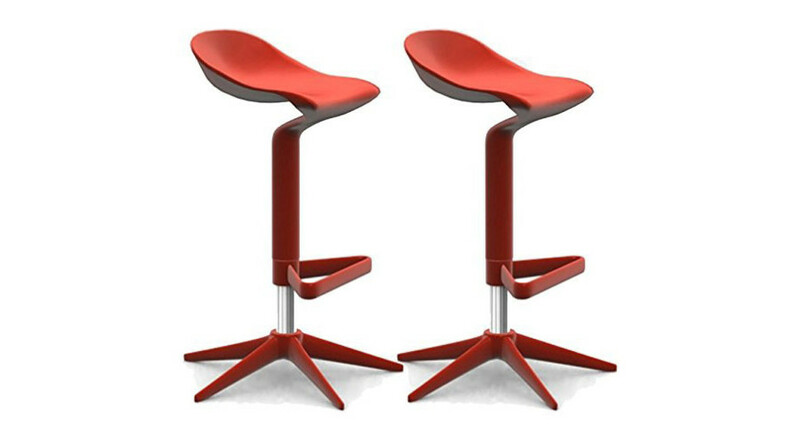 Coming a set of 2, you will never be short of quality dining chairs next time you are hosting dinner. 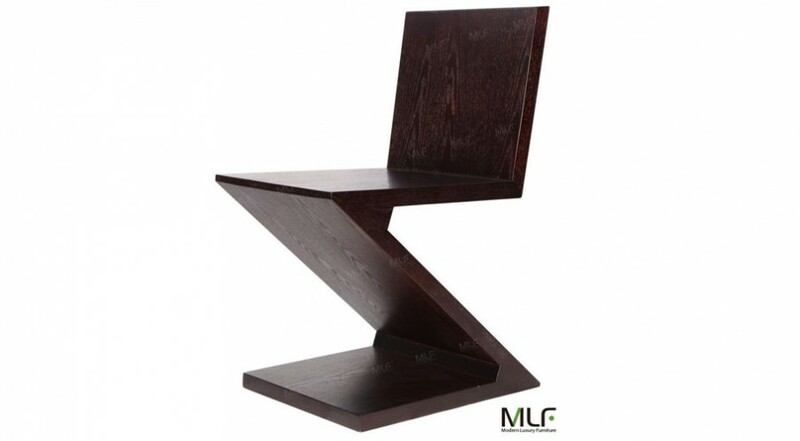 The Zig Zag Chair is a piece of classic art with its minimalist design that attracts everyone’s eye. Get a unique piece of furniture history that will stand out in any room.